Companies shouldn’t desert their culture as they scale. Businesses do it all of the time as they grow in size and begin managing global teams. As a result, company culture becomes an afterthought. Founders and leaders no longer have the luxury of interacting daily with all of their employees, communication may flounder, and many companies struggle to publicize their scaling company’s core values. A great company culture reflects the organization’s core values, and that must remain constant. Does this sound familiar? Your organization may have spent time establishing a positive company culture early on, and then as you grew, the topic of culture became less important. A great company culture reflects the organization’s core values and that should remain constant, even as you’re managing global teams. A company doesn’t have to have a lot of core values to have a strong culture. What’s important is that the core values are widely shared and that employees are dedicated to them. It all starts with your company’s CEO — the original brand champion. It’s critical that HR professionals explain to upper management (including the CEO) that employees who are thrilled about their job, work and the overall environment become something known as “brand champions.” Brand champions have a direct, positive impact on the company and positively influence everything from its bottom line (sales and retention) to new hires and existing employees. But the only way companies can develop brand champions is by staying true to their core values while also understanding how to build a culture that grows with them. Change can be difficult, and let’s face it, it can often be awkward for everyone involved. Employees may feel odd and fearful revealing what they think about their working environment. And those in leadership positions could also feel strange talking to employees about things as amorphous as a culture. The truth is, all parties must get over their insecurities to maintain or improve their workplace’s culture as a company scales. While there are plenty of ways to begin the building or rebuilding process, it’s critical that all employees find a common denominator. They must figure out where cultural issues or gaps exist and then fill in the holes. To start, gather information. 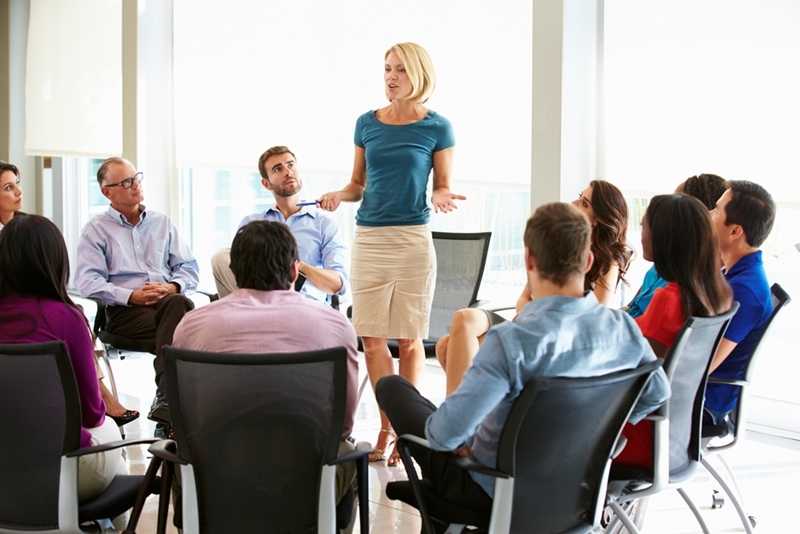 Talk to your employees, form internal focus groups and survey employees on a regular basis. The more information you have, the better chance your company has at implementing the best changes. Never make wild guesses or assumptions. This will only lead to further cultural disintegration. Don’t be afraid to be transparent about your desire to either maintain or improve your company’s culture. Raising the bar and thinking creatively helps businesses win over customers and defeat competition. So why should they abandon that strategy when it comes to building and maintaining a positive company culture as they grow and manage global teams? They shouldn’t, and many don’t. A number of large established corporations actually offer their employees unique perks, benefits, and recognition programs all designed in ways that reflect the core values of the company and show employees that it cares. Of course, not every company is going to be the outdoors-type. Offering Patagonia’s perks to employees in suit-and-tie settings may not be very appealing. But that doesn’t mean these businesses can’t get creative. In other words, J.P. Morgan didn’t let new cultural trends and standards hold it back when managing global teams. Instead, it embraced them. And you should do the same. Don’t be afraid to have internal meetings with your employees about the company’s culture and get feedback. Leaders set the tone for the company’s values and culture. The CEO and leadership team need to be purposeful in their actions and behaviors. The leadership needs to walk its talk, otherwise, your company won’t have a chance to figure out who it is. Employees watch their leaders closely to figure out what’s culturally acceptable and unacceptable behaviors. Eventually, employees should be invested and work to support each other to be active representatives of the company’s culture and values. While startups are more renowned for their fun, casual and sometimes quirky cultures, that doesn’t mean that larger organizations managing global teams can’t have company cultures that keep employees engaged and happy. When it’s all said and done, isn’t maintaining or improving workplace culture in part about offering the right benefits? For example, providing junior employees with more opportunities to learn and develop – a major desire for many millennials, according to a new Gallup report – through free or reduced cost training programs or classes, like through Udemy via Fond, can spark enthusiasm and imagination. And recognizing employees for their achievements with rewards they get to choose themselves, experiences or more paid time off helps instill a sense of pride and enthusiasm. We know, it’s difficult to change a company’s ingrained culture or hold on to what works as a company grows. It can be hard to continually gather employee input, ensure leaders and managers are modeling core values and implement program continually that maintain or build a happy environment. Companies cannot desert their culture — their roots — as they scale and must always remember to put it and their employees first. Want to learn more about how to build a company culture driven by employee happiness? Download our free ebook, Employee Happiness 101. Or request a demo of Fond now! Previous Previous post: Understanding Millennials: Who Are They and Why Train & Develop Them? Next Next post: Company Culture Ideas: What’s the ROI of a Happy Company?